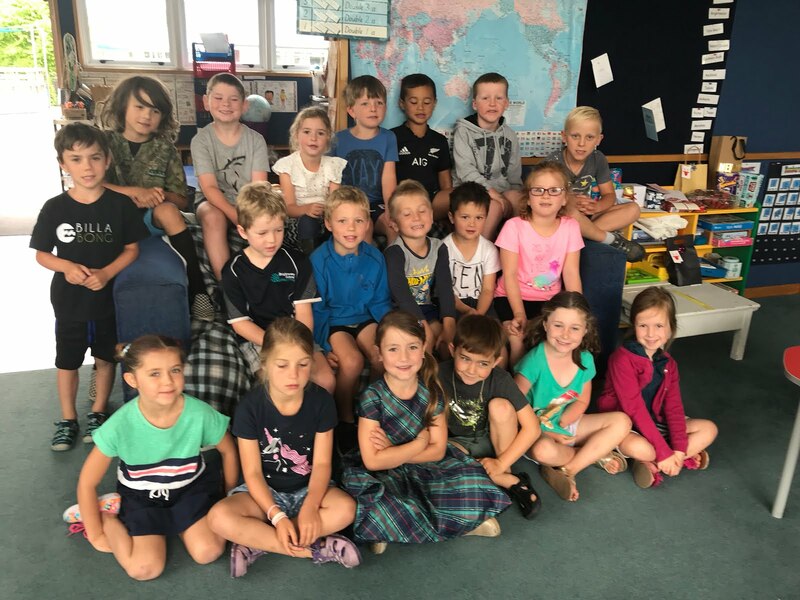 Room2@Brightwater School Nelson New Zealand 2019: Popcorn! Popcorn! Popcorn! Today we got to make popcorn because one of the reading groups read the book called Pop! Pop! Pop! We [ut green herb stock and butter on the popcorn. It was yummy!